Managing your Cloudlet App or Website is Simple with Cloudlet Manager, we will break it down into 2 Steps. 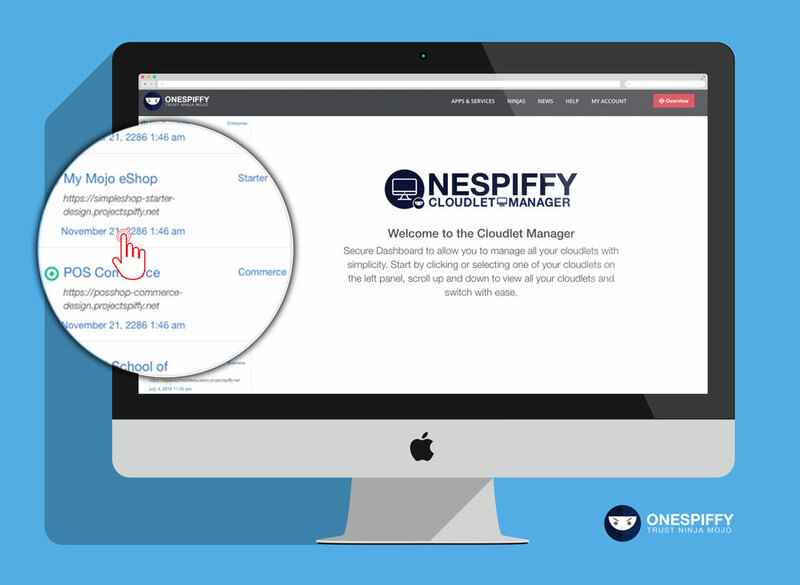 Click on “Cloudlet Manager” on by Clicking the “Menu” Icon once you are logged in. You will be provided with the Option to View your Cloudlet, Manage and Administer your Cloudlet or View Reports for your Cloudlet.